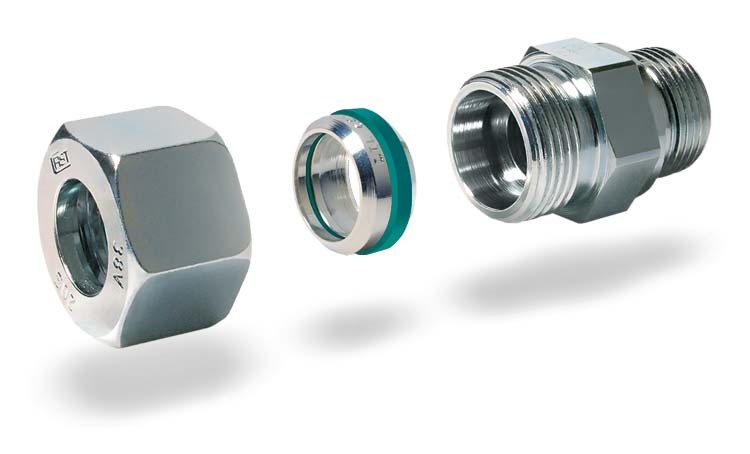 This type of fitting has been used since many years in every kind of industrial application, to the full satisfaction of users through out the world. The casting technology assures a constant quality of the raw product in general and of the specific steels required for specific purposes in particular. The machinability of this steel gives no problems for the manufacturing of the final product. Protective treatments introduced only recently have relaunched the employ of this steel for applications which not long ago were deemed as not possible.